Your purchase helps fund the Vintage Purse Gallery's mobile handbag exhibit. 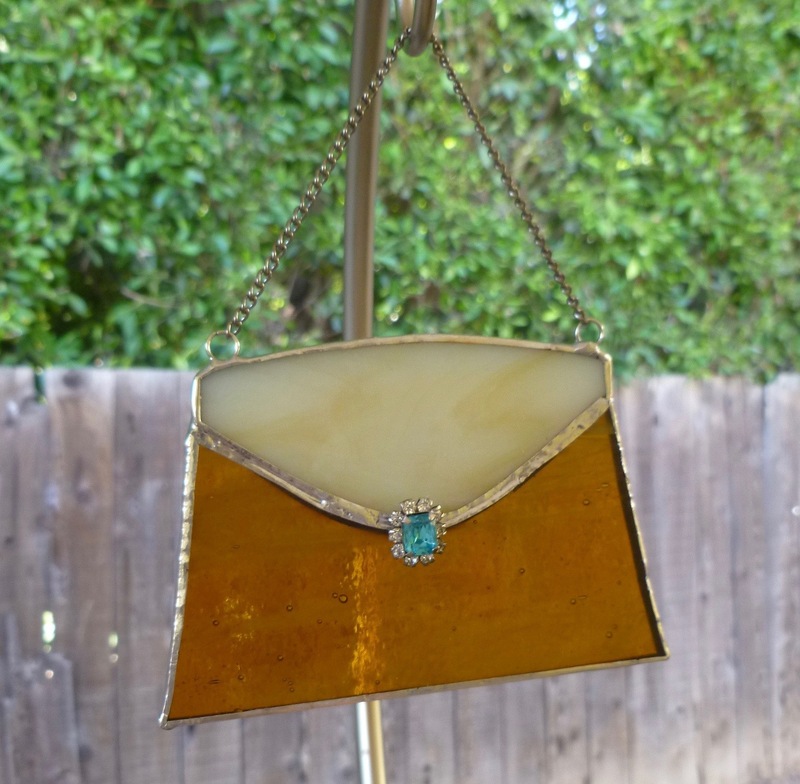 Hand-crafted one-of-a-kind stained glass purse pendant. 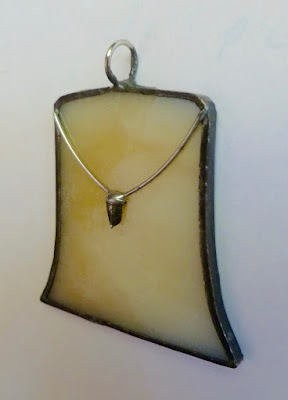 Creme colored glass with pale orange marbling. Approximately 1 1/5" at widest point by approximately 1 1/2" at tallest point. Solder "clasp." Soldered bale to use with your own chain, cord, leather or whatever you like! 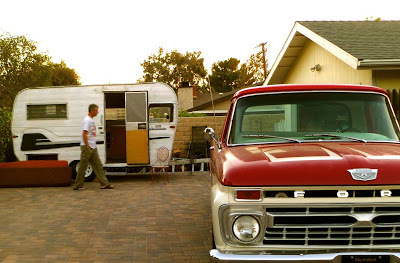 Artisan made in Southern California, USA. $12 plus $5 flat rate shipping. US addresses only. Packed with love and care. 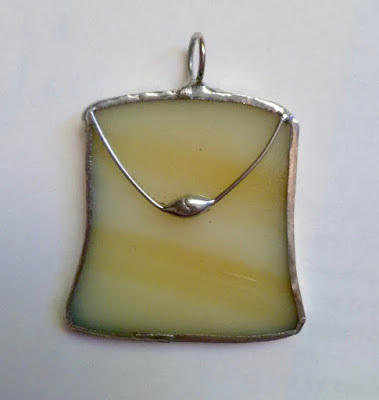 Please note: imperfections in the glass and solder are part of the rustic charm of its craftsmanship. Email "Flavia" and your address to info@vintagepursegallery.com and we will send you a Paypal invoice for $17. Thank you! 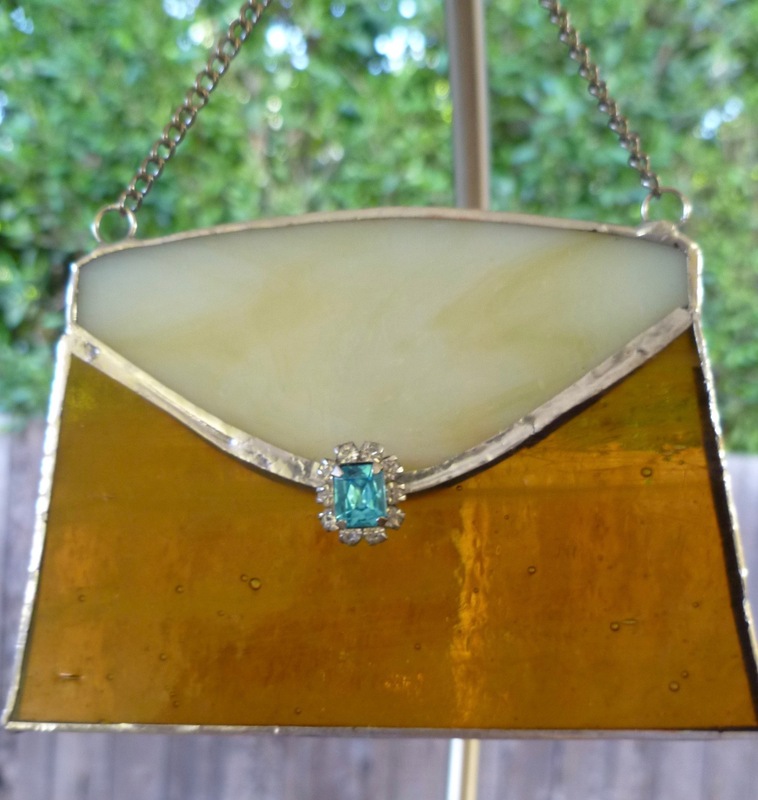 Hand-crafted one-of-a-kind stained glass purse pendant. Creme colored glass with pale orange marbling. Approximately 2" at widest point by approximately 1 3/4" at tallest point. Acorn-shaped solder "clasp." Soldered bale to use with your own chain, cord, leather or whatever you like! Artisan made in Southern California, USA. 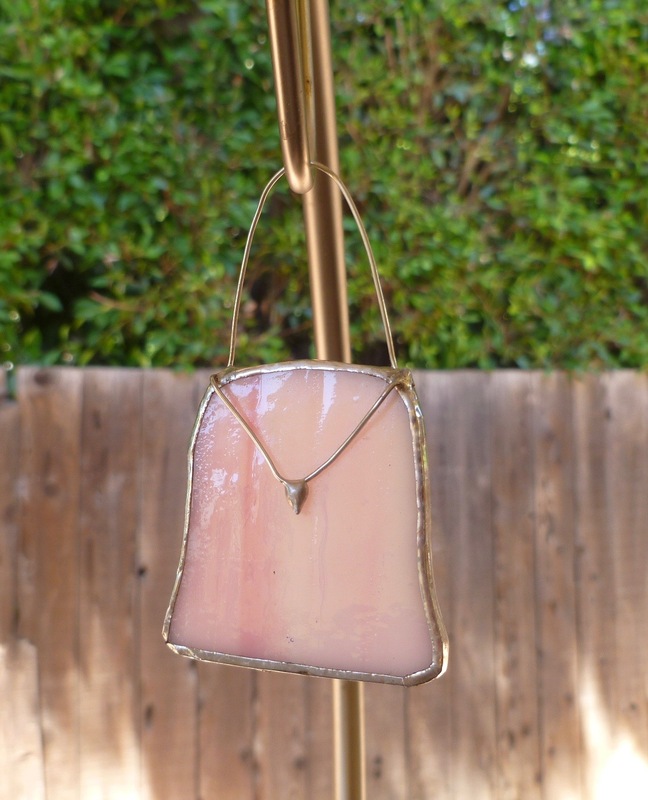 Email "Brulee" and your address to info@vintagepursegallery.com and we will send you a Paypal invoice for $17. Thank you! Hand-crafted one-of-a-kind stained glass purse sun catcher. 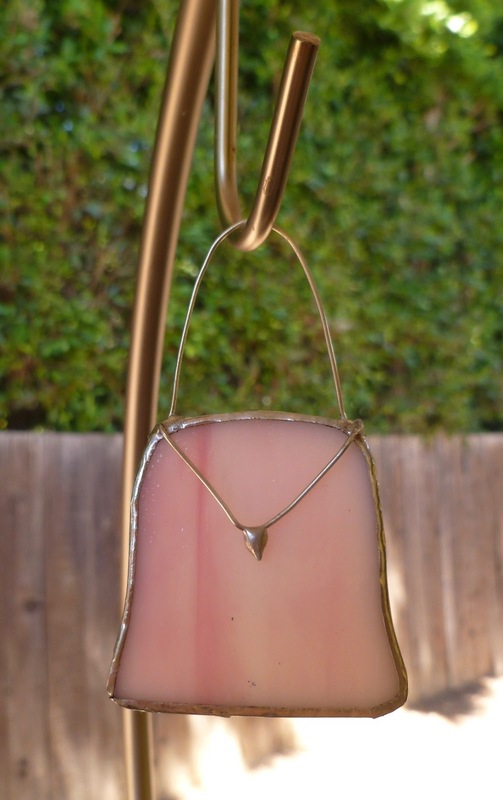 Opaque marbled pink color with solder "clasp." Just under 2" at widest point by just under 2" at tallest point (not counting hanger). Wire "handle" hanger. Comes with suction cup and hook. Artisan made in Southern California, USA. Email "Marseille" and your address to info@vintagepursegallery.com and we will send you a Paypal invoice for $17. Thank you! Hand-crafted one-of-a-kind stained glass purse sun catcher. Opaque marbled pink glass built into real silver-tone purse frame. (Frame does not open.) 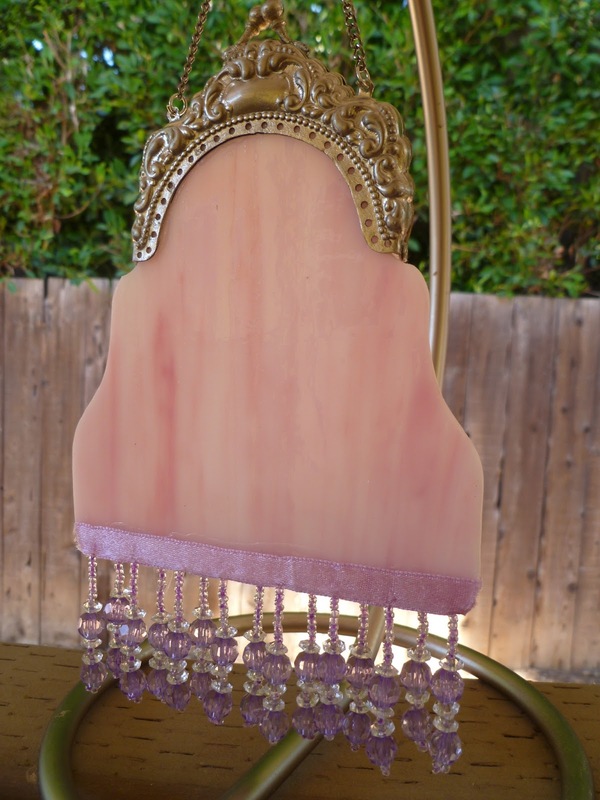 Trimmed in purple and clear beaded fringe. Approximately 4.5" at widest point by approximately 5 3/4" at tallest point. Attached chain. Comes with suction cup and hook. Artisan made in Southern California, USA. $50 plus $5 flat rate shipping. US addresses only. Packed with love and care. Please note: imperfections in the glass and solder are part of the rustic charm of its craftsmanship. 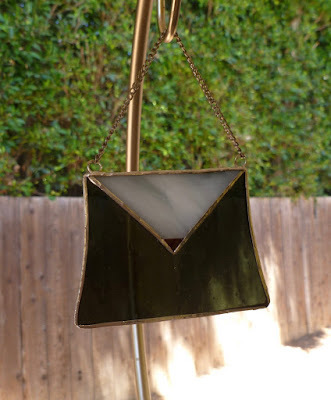 Email "Elspeth" and your address to info@vintagepursegallery.com and we will send you a Paypal invoice for $55. Thank you! Sorry, Elspeth has gone to a good home. 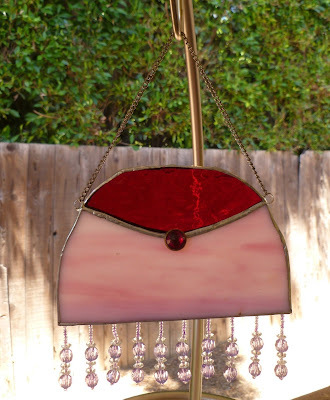 Hand-crafted one-of-a-kind stained glass purse sun catcher. 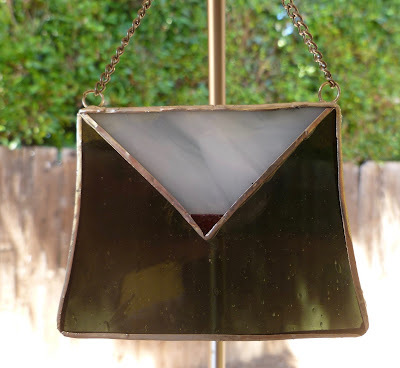 Opaque charcoal and light gray marbled colored glass with red glass triangular "clasp." Approximately 3" at widest point by approximately 2 1/2" at tallest point. Attached chain. Comes with suction cup and hook. Artisan made in Southern California, USA. $16 plus $5 flat rate shipping. US addresses only. Packed with love and care. 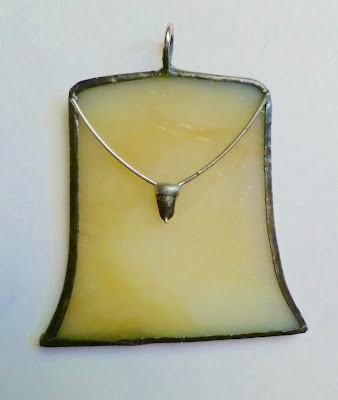 Please note: imperfections in the glass and solder are part of the rustic charm of its craftsmanship. Email "Cherie" and your address to info@vintagepursegallery.com and we will send you a Paypal invoice for $21. Thank you! Hand-crafted one-of-a-kind stained glass purse sun catcher. Opaque marbled pink and rippling red colored glass with ruby red faux gem "clasp." Approximately 5" at widest point by approximately 3 1/2" at tallest point. 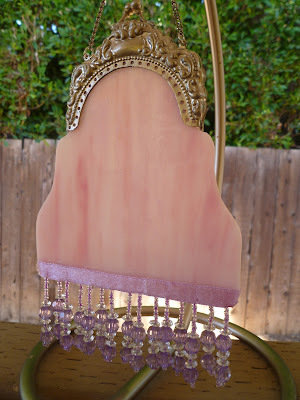 Trimmed in purple and clear beaded fringe. Attached chain. Comes with suction cup and hook. Artisan made in Southern California, USA. $20 plus $5 flat rate shipping. US addresses only. Packed with love and care. 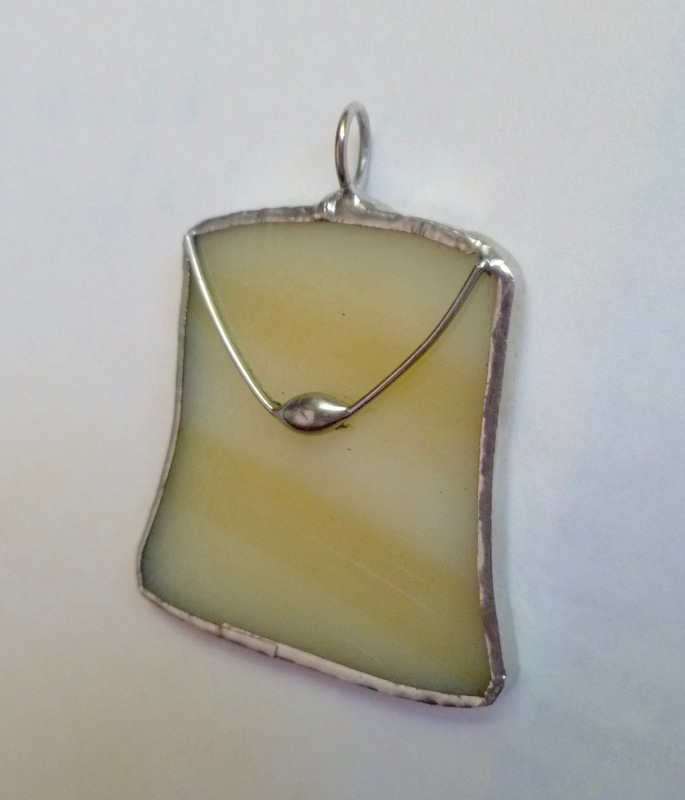 Please note: imperfections in the glass and solder are part of the rustic charm of its craftsmanship. 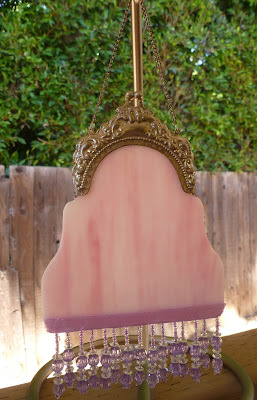 Email "Arabella" and your address to info@vintagepursegallery.com and we will send you a Paypal invoice for $25. Thank you! 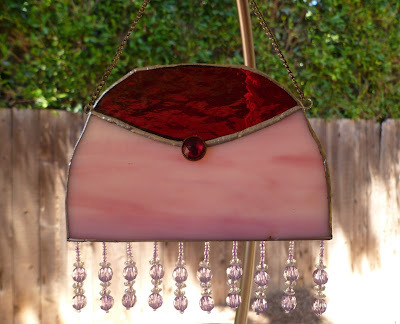 Hand-crafted one-of-a-kind stained glass purse sun catcher. Opaque marbled cream and amber colored glass with blue faux gem and rhinestone "clasp." Approximately 4" at widest point by approximately 2 3/4" at tallest point. Attached chain. Comes with suction cup and hook. Artisan made in Southern California, USA. $18 plus $5 flat rate shipping. US addresses only. Packed with love and care. Please note: imperfections in the glass and solder are part of the rustic charm of its craftsmanship. 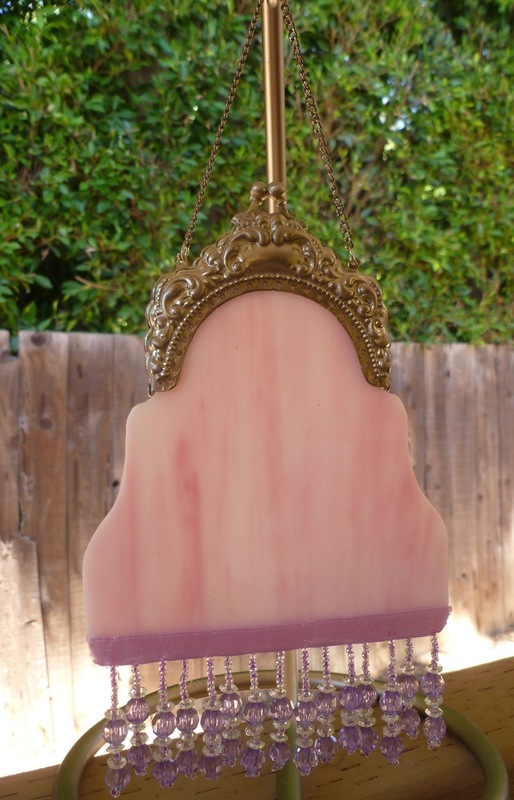 Email "Josephine" and your address to info@vintagepursegallery.com and we will send you a Paypal invoice for $23. Thank you! Please email the name(s) of the item(s) you are interested in and your shipping address to info@vintagepursegallery.com. We will send you a Paypal invoice. Your order will ship upon receipt of your payment. We will send you a tracking number when it ships. Yes, we combine shipping! $5 flat rate on your entire order. 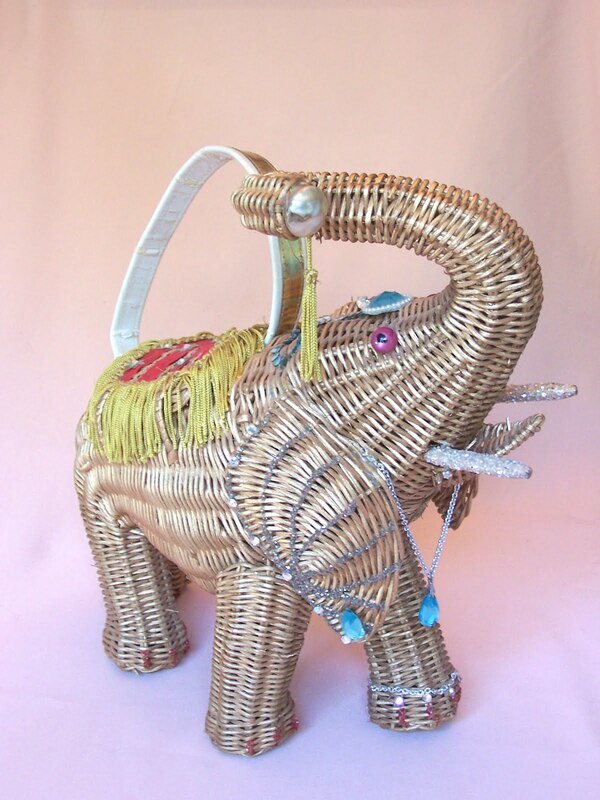 Click the vintage wicker elephant purse to visit our virtual handbag museum. c2017 by The Vintage Purse Gallery. Ethereal theme. Powered by Blogger.